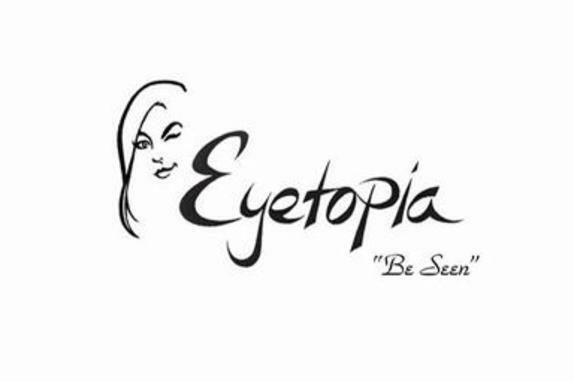 Eyetopia, Inc. is Leesburg's only fine accessories boutique to combine fine eyewear, sport and luxury sunglasses, handcrafted jewelry, and fun unique handbags. 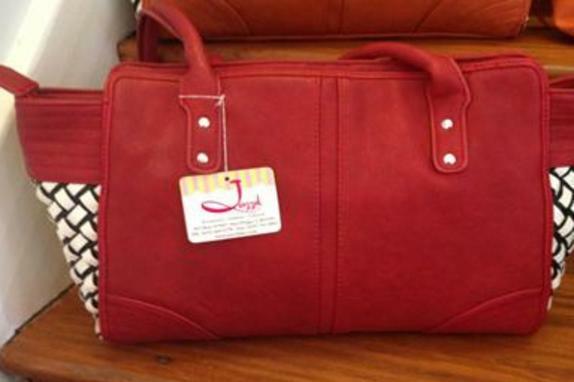 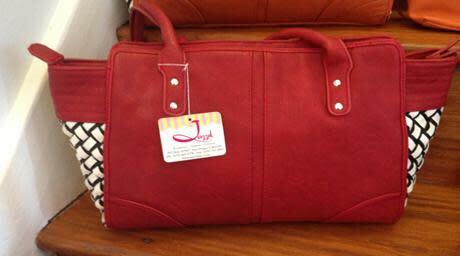 Eyetopia prides itself on fine, fun accessories, and artist crafted products anyone will appreciate. 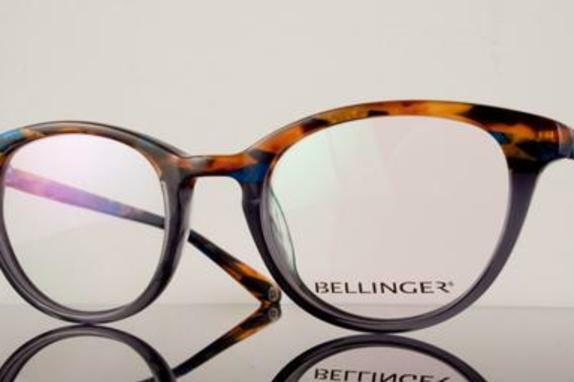 Personal, professional service and new, innovative, fun products have built Eyetopia into Leesburg's hot shopping spot. 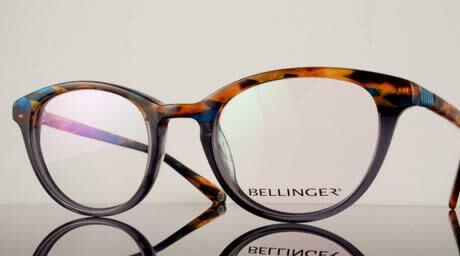 It's your friendly neighborhood optical shop with a fun new twist! 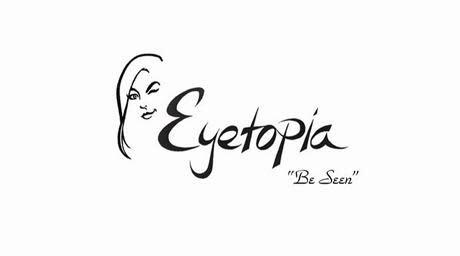 Eyetopia - "BE SEEN"